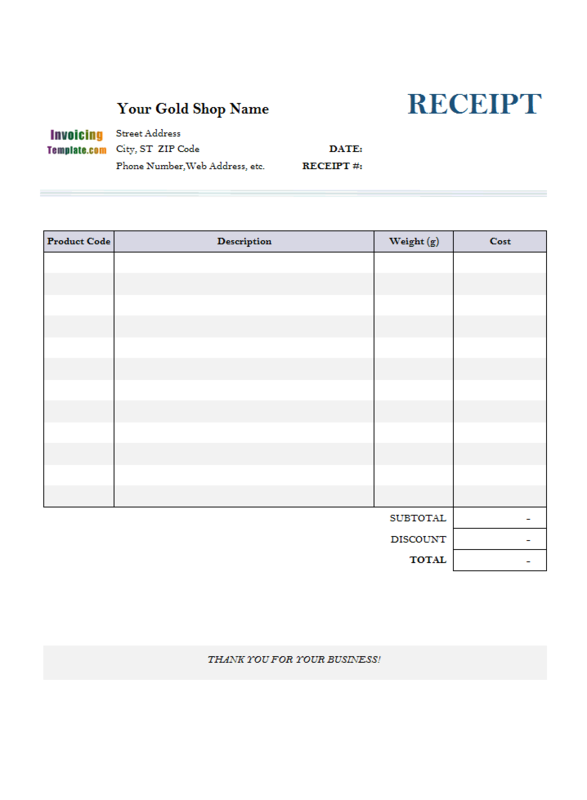 This free appraisal invoice template designed for appraiser, valuator and assessor, could be used for evaluating property, jewelry and the like. 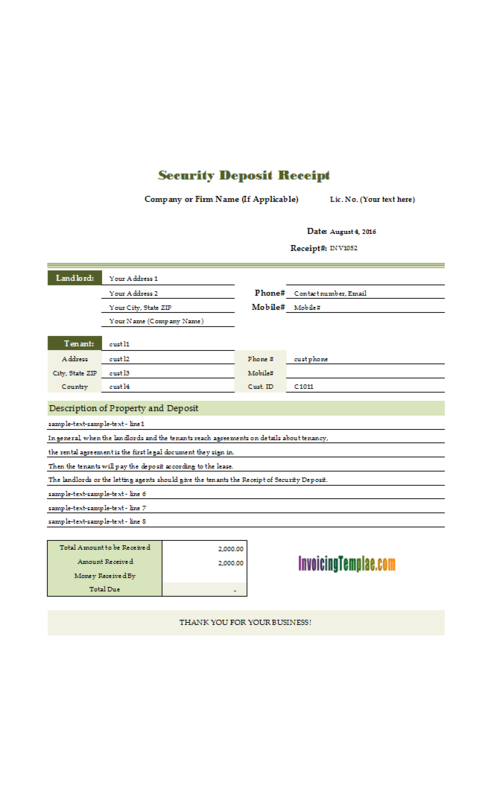 The Excel template features a watermark of appraiser on top of the form, an "appraiser" and a "Client" section, one column of description, and a "Total" field on the bottom. 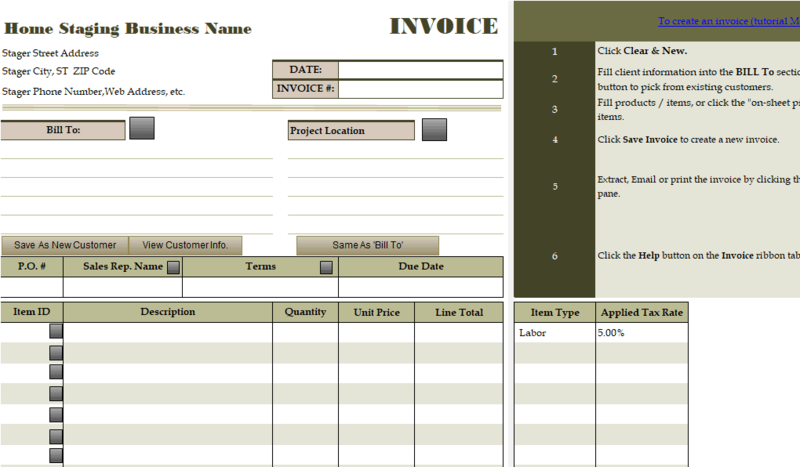 c1009 now includes the customized invoice template for the latest version of Invoice Manager for Excel. This is what you will see when you open appraisal.xlsx. 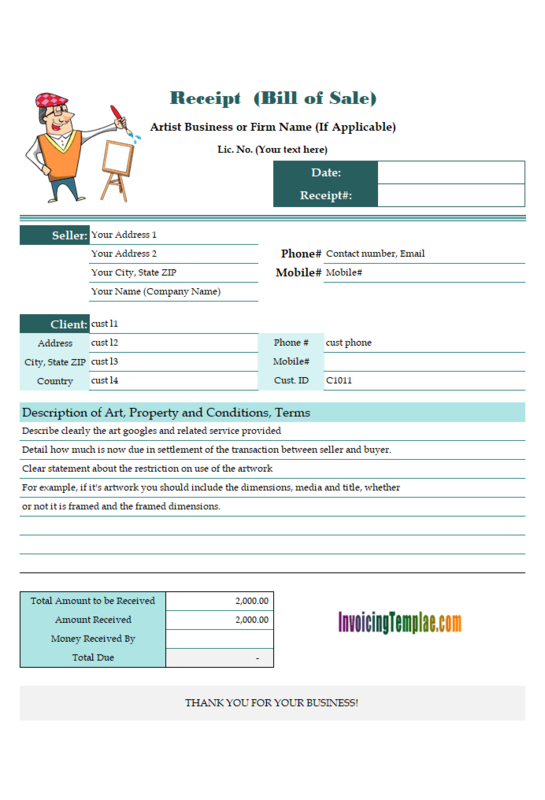 This template is a created based on c1007 Artist Bill of Sale. 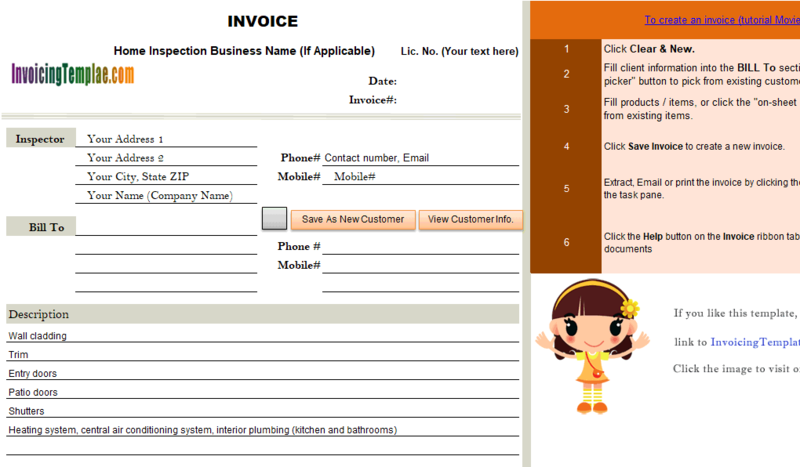 It is customized to be suitable for appraiser invoicing. This includes not only the background image, but also the text labels. 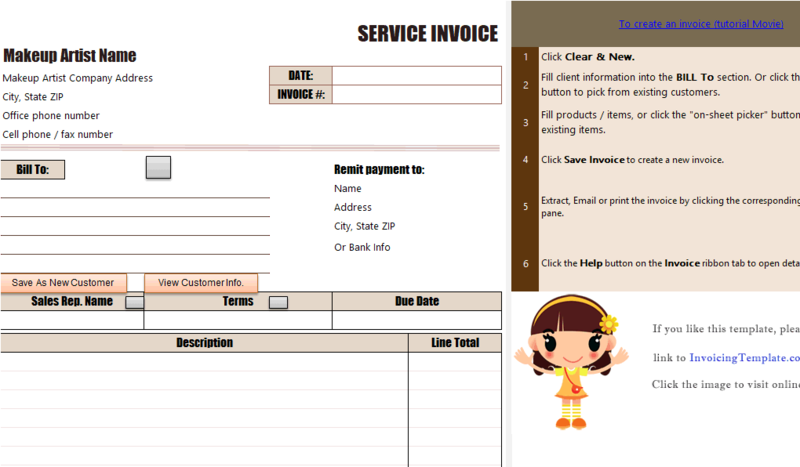 For example, the original "Receipt#" now is changed to "Invoice#". However the "License No. 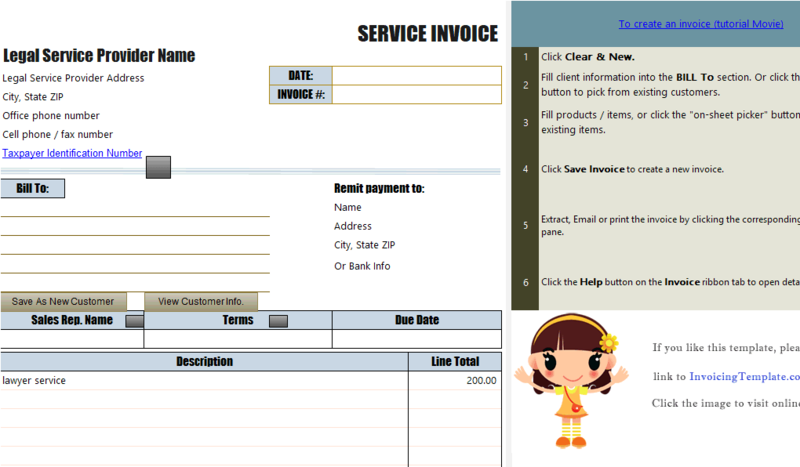 (Your text here)" line is kept underneath the line of business name. 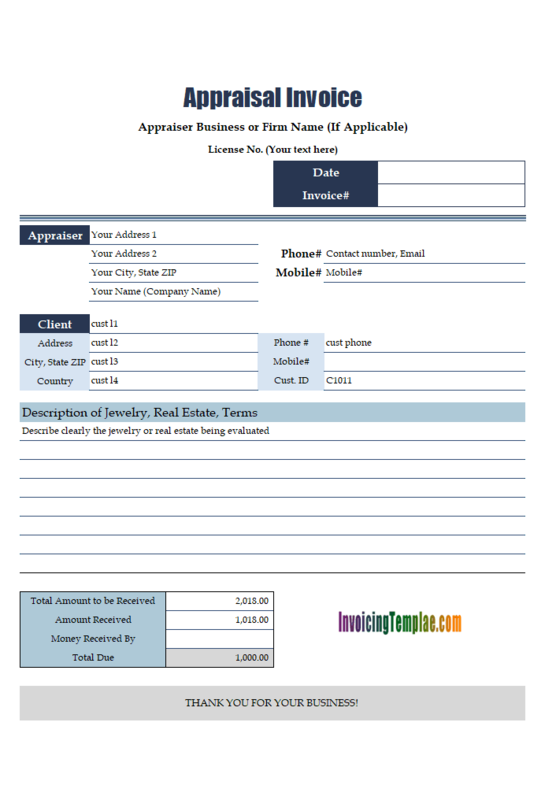 As detailed on How to Become a Licensed Appraiser, "In order to become a Licensed Residential Appraiser, and earn the right to do appraisals on your own, most states require you to become a Trainee Appraiser and obtain experience. Many states have different titles for the Trainee Appraiser license level, such as Apprentice Appraiser or Registered Appraiser. " For example, for real estate appraisers in the California, you can find more information about state licensing and certification on California Bureau of Real Estate Appraisers. This is also true for jewelry appraiser. If you're an independent jewelry appraiser, it is important for you to gain experience from on-the-job training, and to earn an appraisal certification or even earn a gemologist designation from the Gemological Institute of America is also important to your business. If you have such a certificate or qualification, show it on your appraisal invoices. 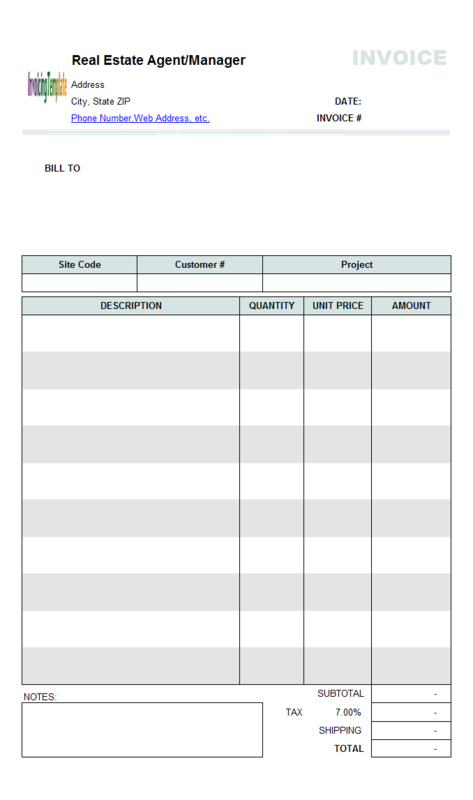 This is a project-based contractor invoice Template. 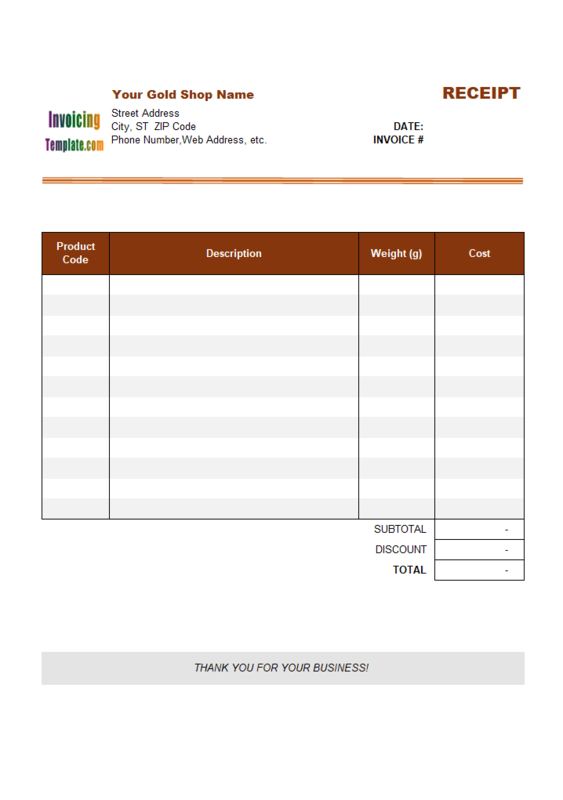 It does not calculate totals but offers a manually editable "Total" field on the bottom of the printable sheet. 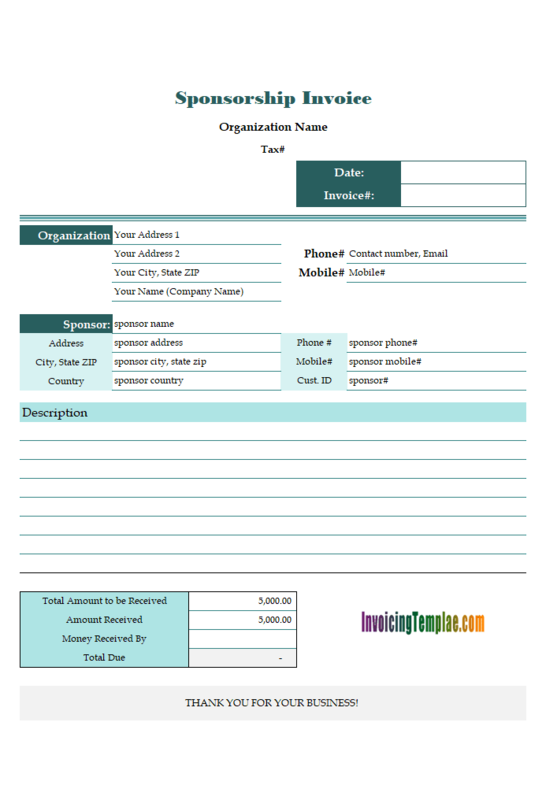 There are also fields for "Amount Received" and "Total Due". 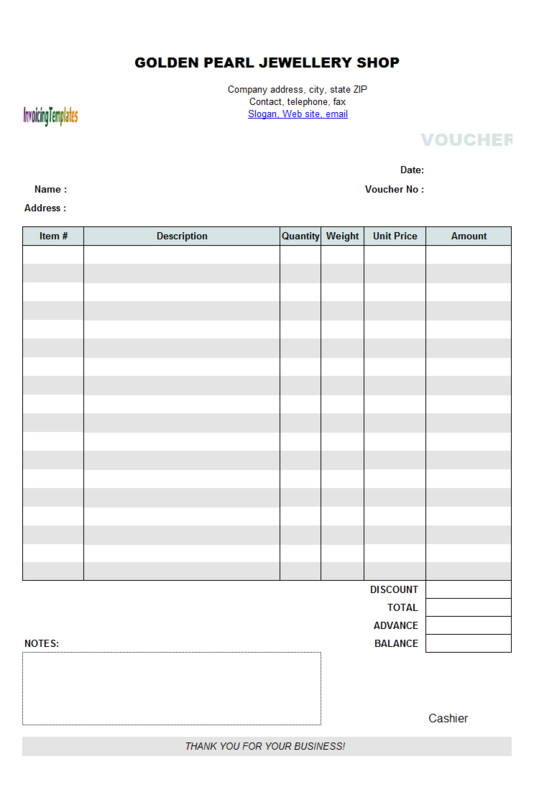 This makes the form suitable for progress and partial payment. 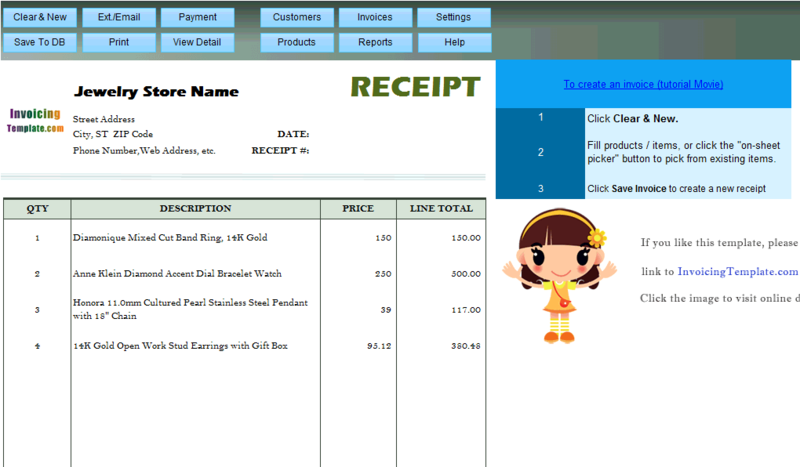 If you have Invoice Manager for Excel (namely Uniform Invoice Software) installed, our invoicing software automatically tracking payments and invoices, so that you'll never need to do that manually. 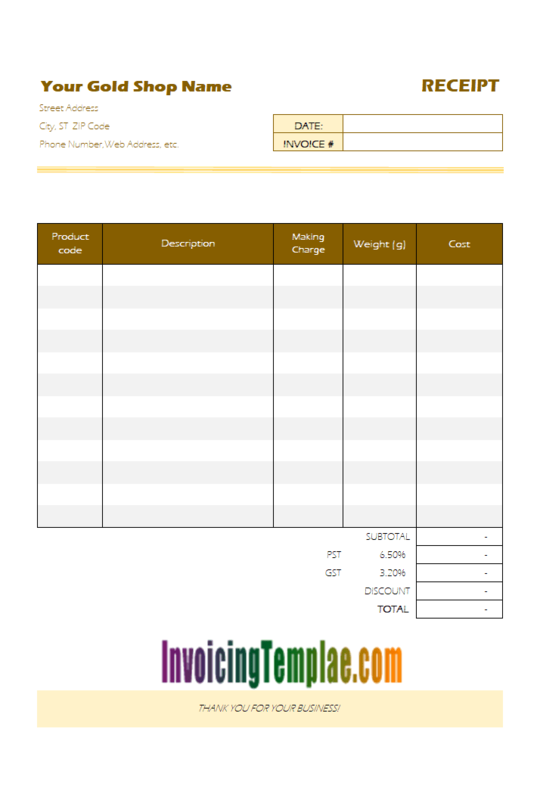 There are a lot more you can do with Invoice Manager for Excel (namely Uniform Invoice Software). 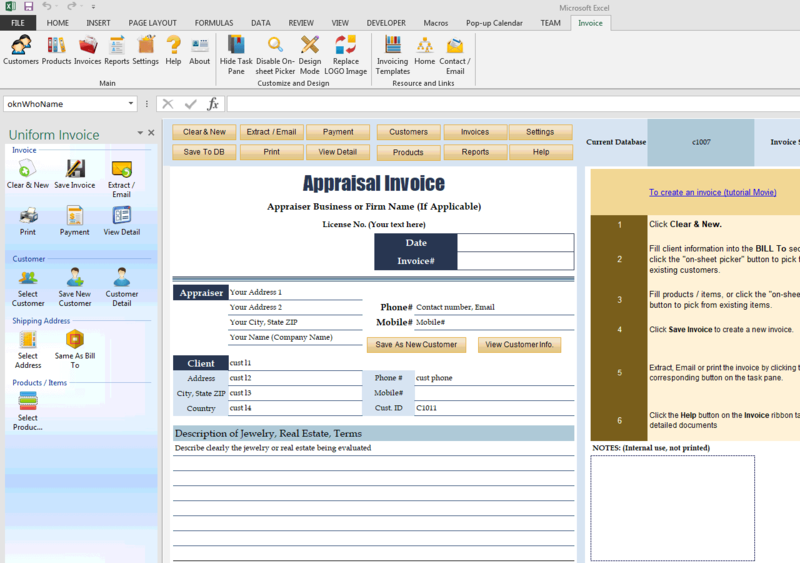 Simply put, by installing Invoice Manager for Excel (namely Uniform Invoice Software), this simple pure-Excel invoice template for appraiser will become a fully featured appraisal invoicing software system. So feel free to download and try it for free. 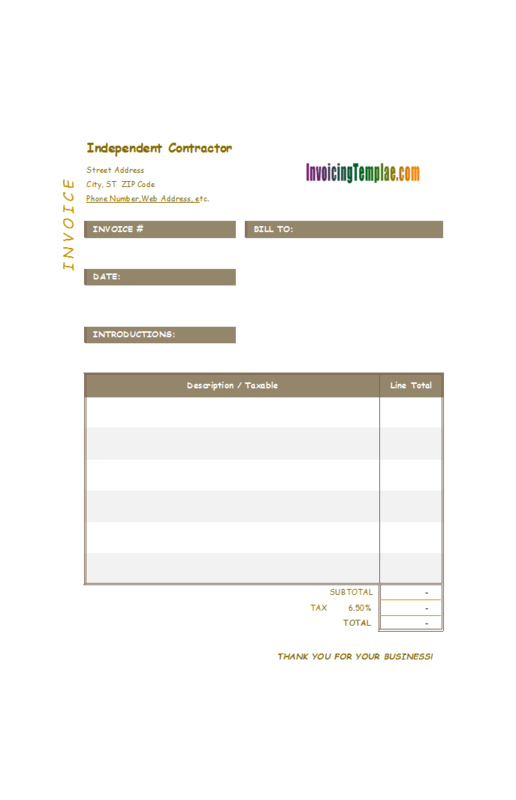 Like other form designs here on InvoicingTemplate.com, Appraiser Billing Form is free (offered to you at a price of 0.00USD). It works on Windows XP and all newer versions of Windows, and Excel 2007, 2010, 2013 or 2016.